The Danish String Quartet – violinists Rune Tonsgaard Sørensen and Frederik Øland, violist Asbjørn Nørgaard and cellist Fredrik Schøyen Sjölin – convened at the Kirsten Kjær Museum, a favorite recording venue in Frøstrup, Denmark. There, with Sjölin also playing double-bass and Sørensen adding harmonium, piano and glockenspiel for a glistening touch to the arrangements, the quartet captured the 16 pieces of Last Leaf, the album’s title a reference to the oldest known secular song in the Nordic countries, “Drømte mig en drøm” (I Had a Dream). The magical melody was found on the last leaf of a parchment in the Codex Runicus from around 1300, written in runes and containing the so-called Scanian law as well as chronicling the early Danish monarchs. The meaning of “Drømte mig en drøm” has been debated, but most scholars seem to agree that it is a song about justice and fair play. In addition to the old tunes, Last Leaf incorporates three pieces – “Shore,” “Intermezzo” and “Naja’s Waltz” – written in a folk style by DSQ cellist Fredrik Sjölin. The album also includes a reel, “Shine You No More,” written by violinist Rune Sørensen after the harmonic progression of Elizabethan lutenist-composer John Dowland’s iconic “Flow My Tears.” An additional contemporary piece written in a folk style is “Fastän” (Although), a polska by Swedish fiddler Eva Sæther. 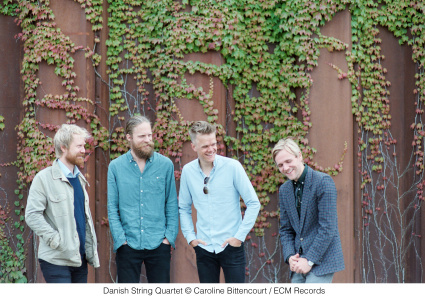 The Danish String Quartet is a group with an almost lifelong history of musical collaboration. Its three members born in Denmark – Rune Tonsgaard Sørensen, Frederik Øland and Asbjørn Nørgaard – first played chamber music together in a music summer camp before they were even teenagers, and then continued to do so throughout the school year, driven by their own enthusiasm. 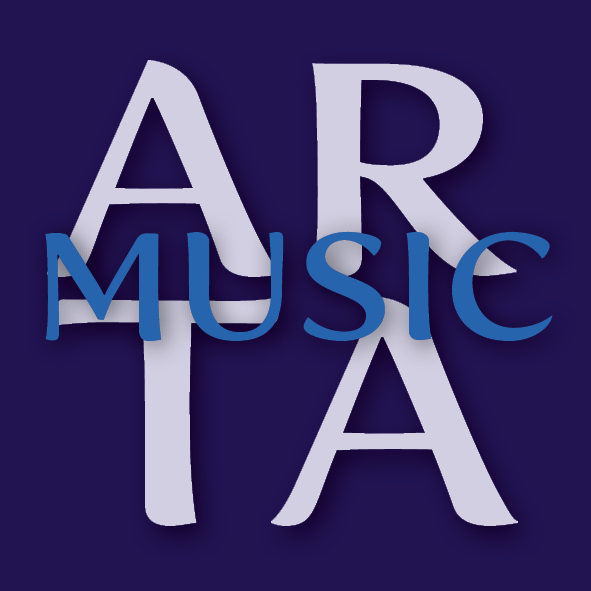 In 2001, Tim Frederiksen of the Royal Academy of Music in Copenhagen, who had been the leader of Den Danske Strygekvartet, became the quartet’s mentor and main teacher. In 2006, the group made its first recordings – of Carl Nielsen’s quartets – as the Young Danish String Quartet, immediately attracting the attention of publications from Gramophone to The New York Times. In 2008, Norwegian cellist Fredrik Schøyen Sjölin joined the quartet, and the foursome has since gone from strength to strength, with concert programs embracing core classical repertoire and contemporary music (highlighting Scandinavian composers), as well as folk music – which they play with verve and deep feeling.